Yesterday, Warner Bros. surprised us all by not only moving the release date for Batman v Superman: Dawn of Justice up two months but also revealing a full slate of nine additional DC-based films (and two more “event” films). Since then, two more release dates have been set for “Untitled Warner Bros. 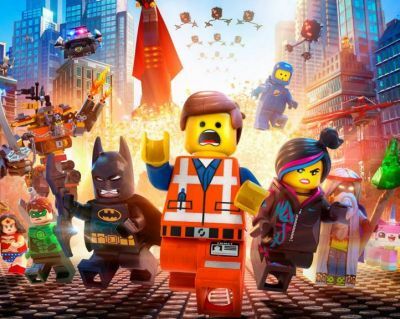 Animation Films” which will drop on May 25, 2018 and May 24, 2019, which The Hollywood Reporter has learned are being reserved for two additional “LEGO” movies. These dates come in addition to the two other “LEGO” movies already in the pipeline, including LEGO’s Ninjago, which is set for release on September 23, 2016, and The LEGO Movie sequel, which will debut on May 26, 2017. Released this past February, The LEGO Movie went on to receive critical acclaim and earn $468 million at the global box office.